All Napoleonic 20 Games on Sale! 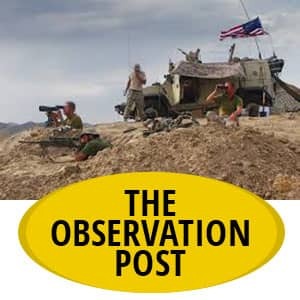 Commencing on the morning of 14 October 1806, the Battle of Jena resulted in the decisive defeat of the Prussian Army by the forces under the command of Napoleon I of France. 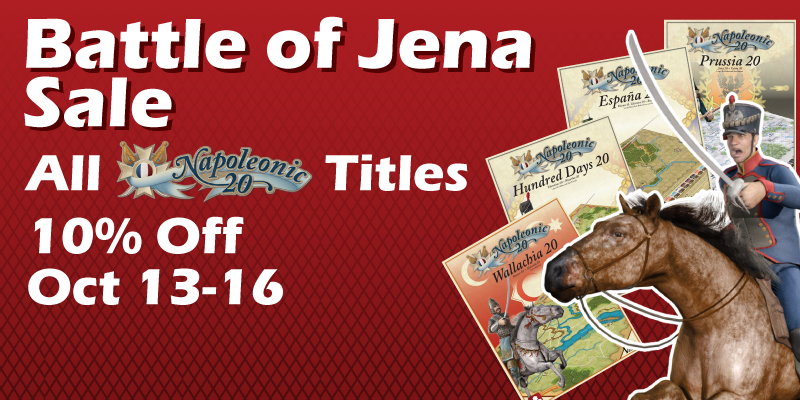 Available in Prussia 20, Jena 20 highlights the stunning French victory which shattered the vaunted Prussian army at the twin battles of Jena and Auerstadt. Recreate this and other Napoleonic skirmishes in our complete line of Napoleonic 20 titles, on sale starting midnight (PST), 13 October! Join Us For Free Playtesting Thunder In The East! 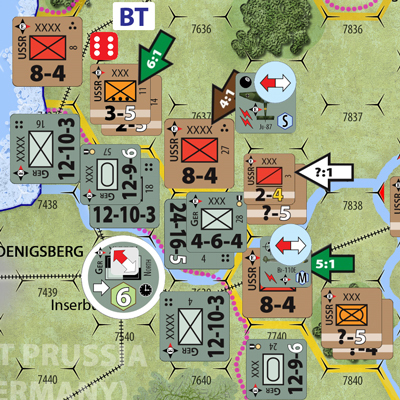 Interested in playtesting Thunder in the East free on Vassal? 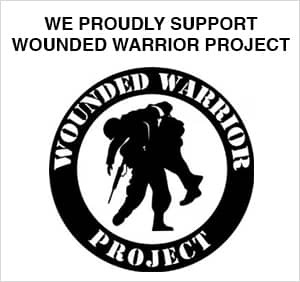 Click the button below to learn how! 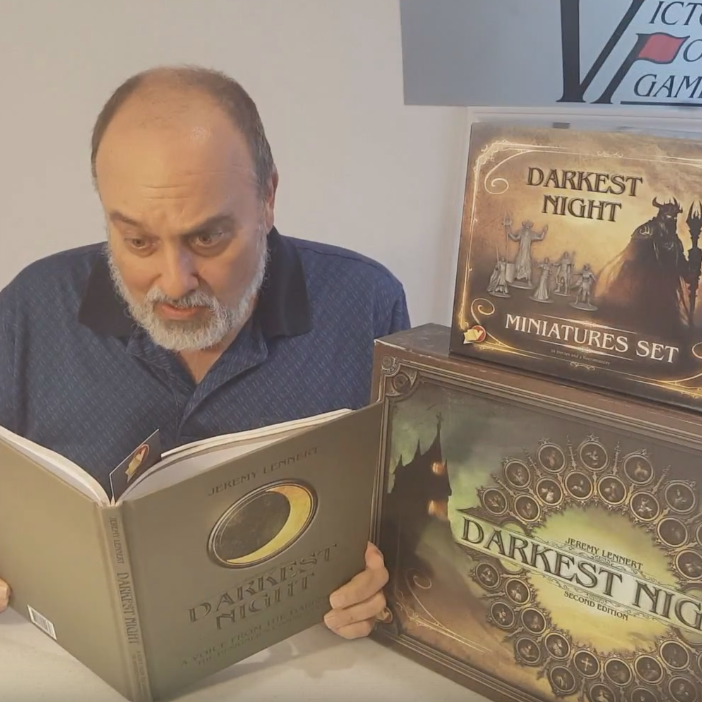 Alan Emrich takes a look at the final proof copy of the Darkest Night Commentary Book, available now on Pledge Manager!